This book came into my TBR at a good time. For the first 7 years of my kiddo's life I stayed home and took care of her. For the last 4 years, I've been a working mom and it has been an experience trying to find balance between family and work. Some days I think I have it, others.....not so much. My ducks in a row turn into squirrels and they are hopped up on caffeine. I was able to listen to the audiobook copy of this book, while I worked. :-) It was a great book to read and listen to. Not only did Jessica Turner write this book, she also preformed the audio. She was able to really present the book in a way to make you think. As a working mom, Jessica knows the struggles first hand. Some I can relate with right away, while others are new and I'm not there yet, but with that, it was a good insight in how to prepare and hopefully face those struggles that haven't happened, and maybe prevent them from happening. 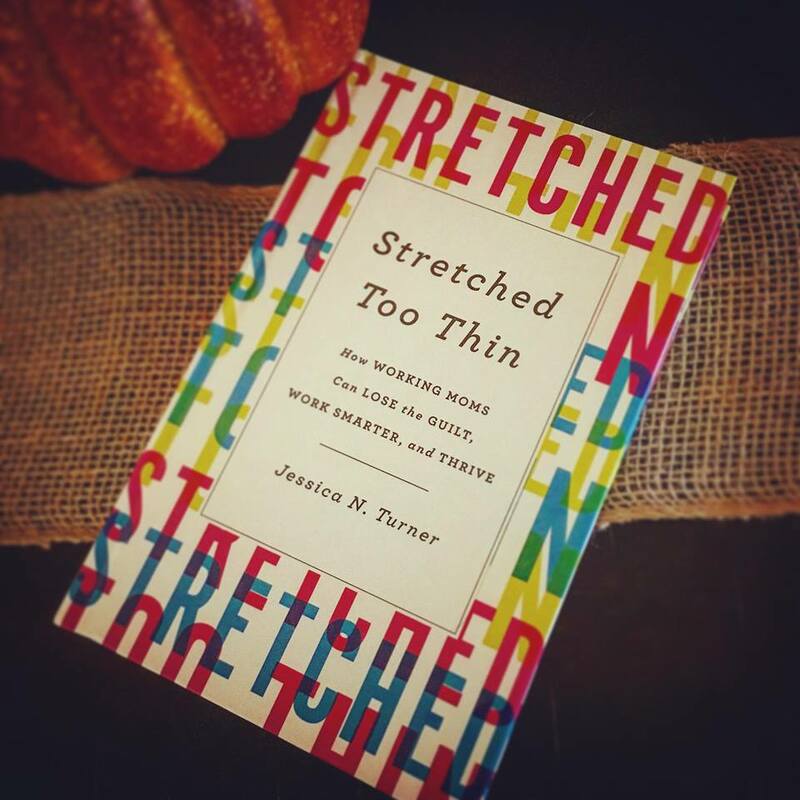 Stretchered Too Thin is a book so many can click with. Work, parenting, marriage, family events, aging parents, grandparents, pets, and personal time. It all is apart of life, but it is also how you manage and deal with it. I will admit, I hate going to bed with dishes in the sink, but you know what, sometimes it's best to get sleep and take care of yourself. The dishes will wait. That was hard learned, and Jessica touches on many things that are similar. It made me think reading this book, what other things would work in compromise for the best of the family and me? The questions at the end each chapter were great. They are very thought provoking, and some have really stuck with me. They offer the ability to journal/answer the questions at your pace. A chance to think and focus on what will work for you. This is a book I will be going back to and referencing. I may have finished a read through, but I haven't finished the book. Jessica N. Turner is the author of the Wall Street Journal bestselling book The Fringe Hours and the founder of the popular lifestyle blog The Mom Creative. 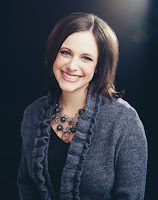 Additionally, she is an award-winning marketing professional, sought-after speaker, and freelance writer. She has been featured in numerous media outlets including The Today Show, O Magazine, Pregnancy & Newborn Magazine, Better Homes and Gardens, and Inc.com. She and her husband, Matthew, live with their three young children in Nashville, Tennessee. Thank you to the author and publisher, I received a copy of this book in exchange for an honest review.